Well, here is one fact about The Big Bang Theory’s final season that might upset fans. As reported by The Hollywood Reporter on March 30, Penny’s last name will remain a mystery. That’s right, the surname of the character played by Kaley Cuoco for 12 seasons will never be revealed. According to E! News, executive producer Bill Prady previously said that Penny’s last name would be announced one day, but that definitely isn’t happening. Even Cuoco admitted that she never wanted her character’s surname to be revealed. While chatting with CBS News in September 2017, Cuoco said about the one Penny detail fans have wondered about for years, “It’s kind of a personal thing. It feels like a jinx. We haven’t said it for so long. I feel like if we said it, the world will explode.” At that time, Cuoco also said that she had no idea what Penny’s maiden name was, but she had “an idea” of what she thought it could possibly be. 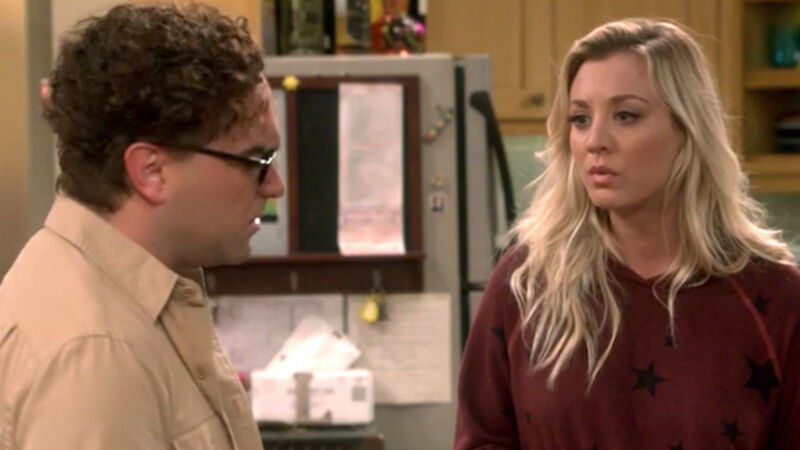 It’s hard to believe that after watching TBBT for 12 seasons that fans will never learn Penny’s last name prior to marrying Leonard (played by Johnny Galecki). But, at least fans now know her maiden name will never be uttered, so they certainly won’t be as disappointed as they continue to watch the final season and even more so when the series finale airs on Thursday, May 16.